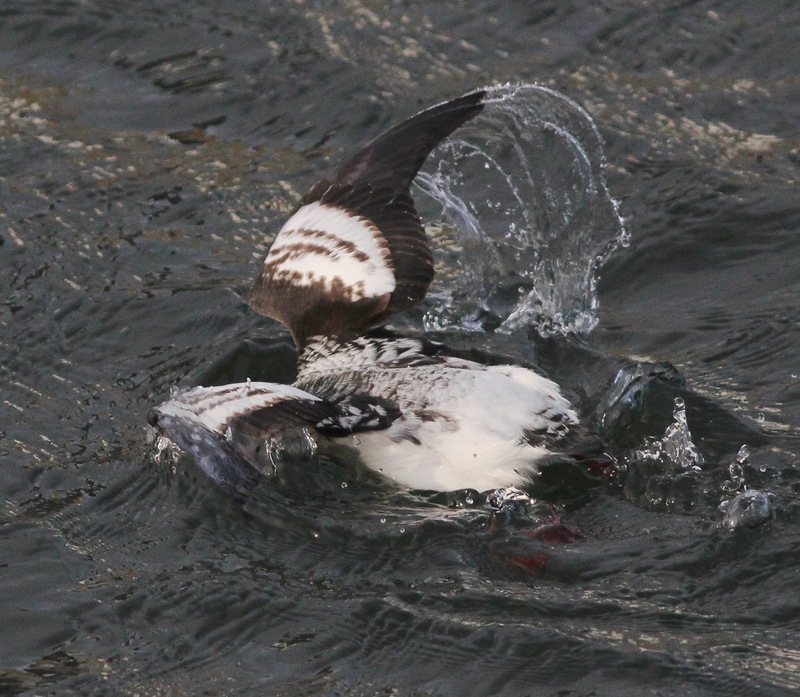 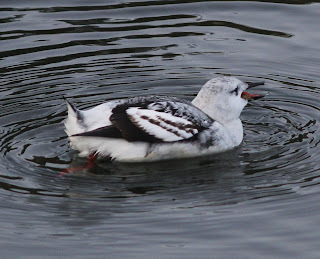 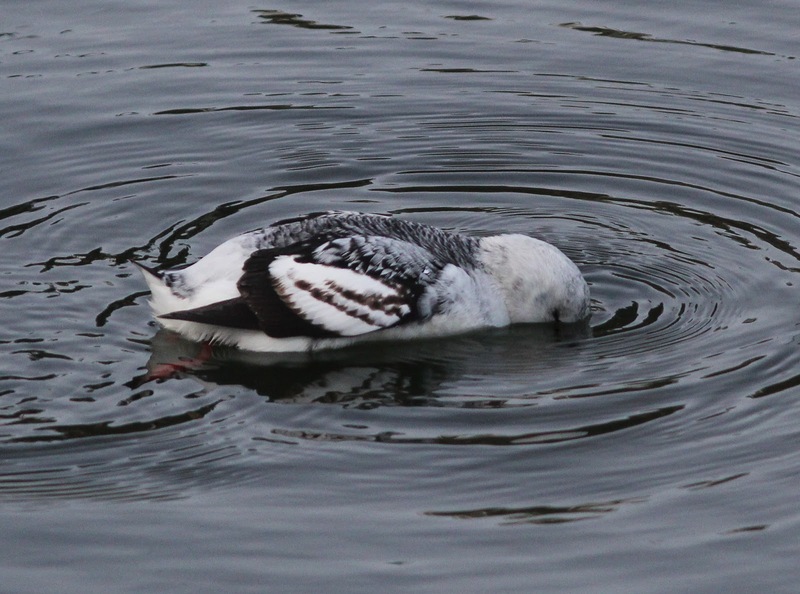 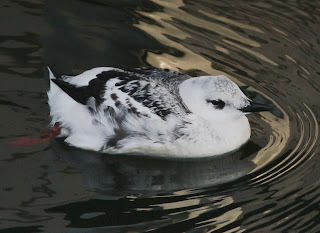 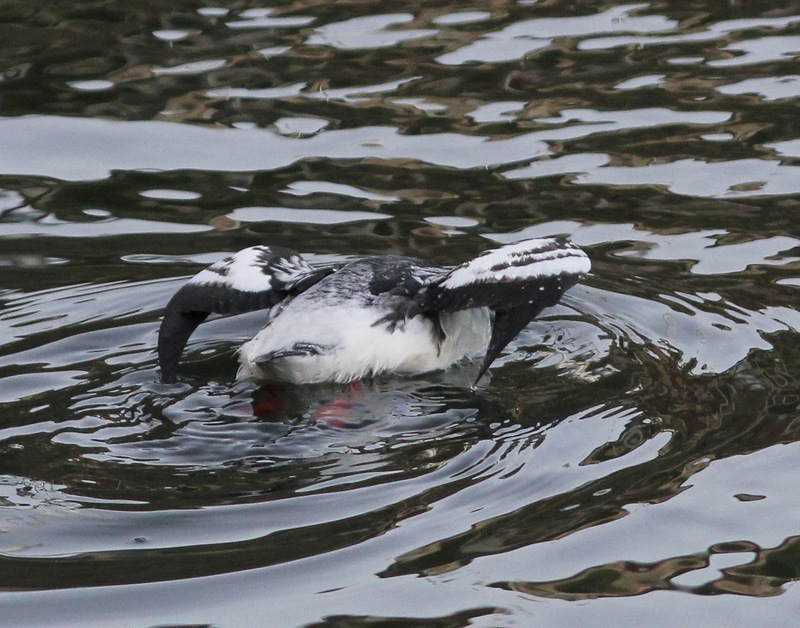 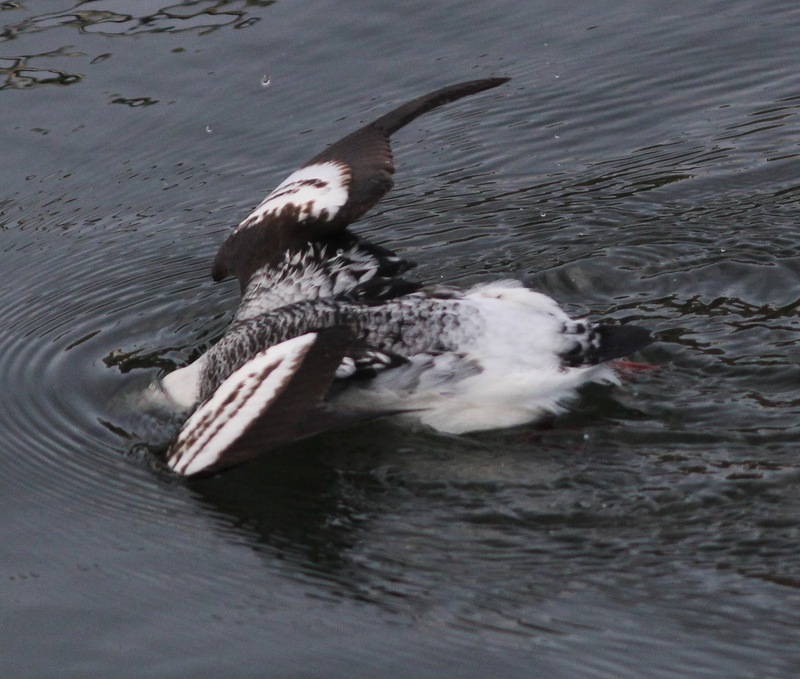 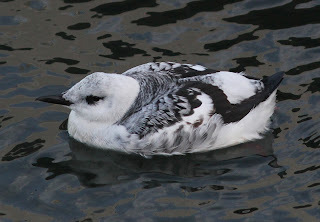 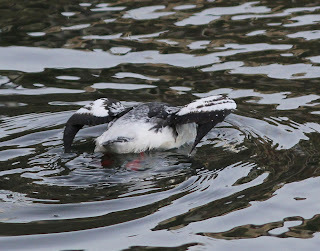 The Black Guillemot that has been present in the inner harbour at Whitehaven since 16th January was mooted as a mandtii race on 26th January. There seemed to be no images available of the open wing of this bird which would provide diagnostic evidence as to whether it is a mandtii or arcticus ( the race occurring in Britain, Ireland and western Scandinavia ). 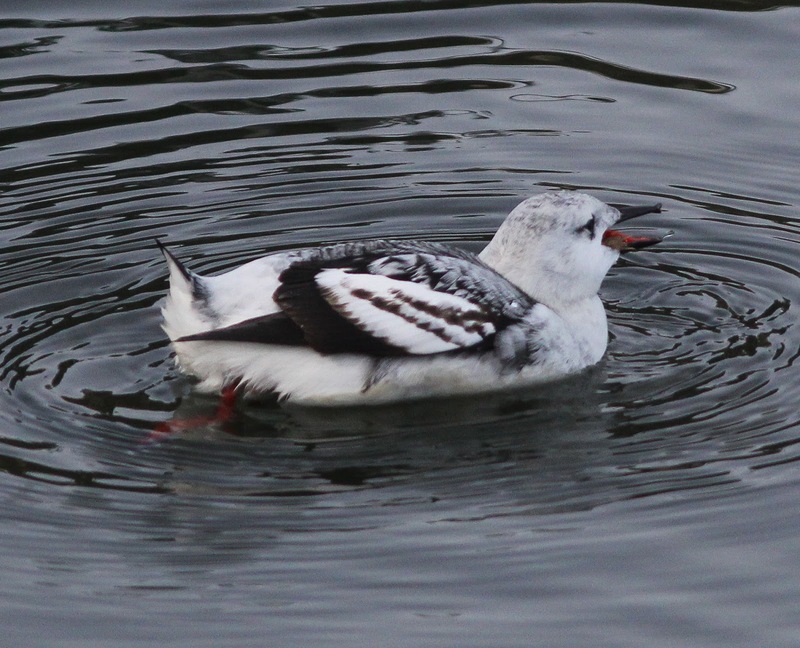 Lifelong birder and County Recorder for Cumbria living at Hallbankgate in North Cumbria. Close involvement with nearby Geltsdale Reserve and Hen Harrier monitoring through the year. 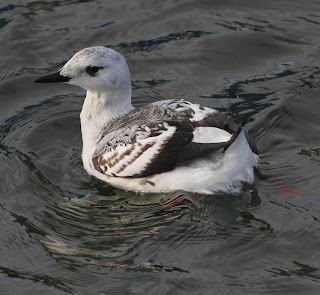 Particular interest in gulls.